Coachella isn’t really Coachella without the host of swanky, off-site pool parties and late-night soirees that take over the desert each year, and the sixth annual Bootsy Bellows Pool Party presented by McDonald’s and PacSun was once again one of the hottest tickets in town. 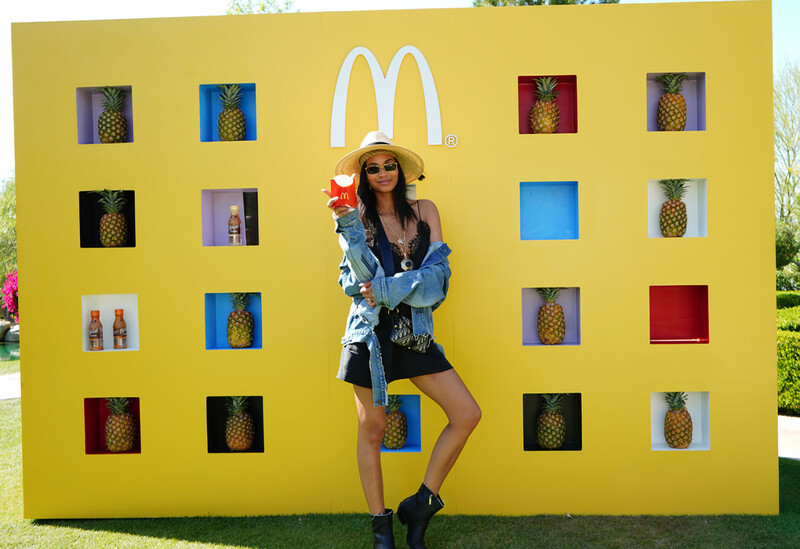 Celebrities and influencers who let their hair down at the exclusive April 14 event got a chance to cool off, chow down, catch live tunes and share it all socially thanks to playful photo ops and scenic backdrops at the Bootsy Bellows estate. Also hard to miss was the misting tent where attendees cooled down under a larger-than-life installation of the famous McDonald’s golden arches. 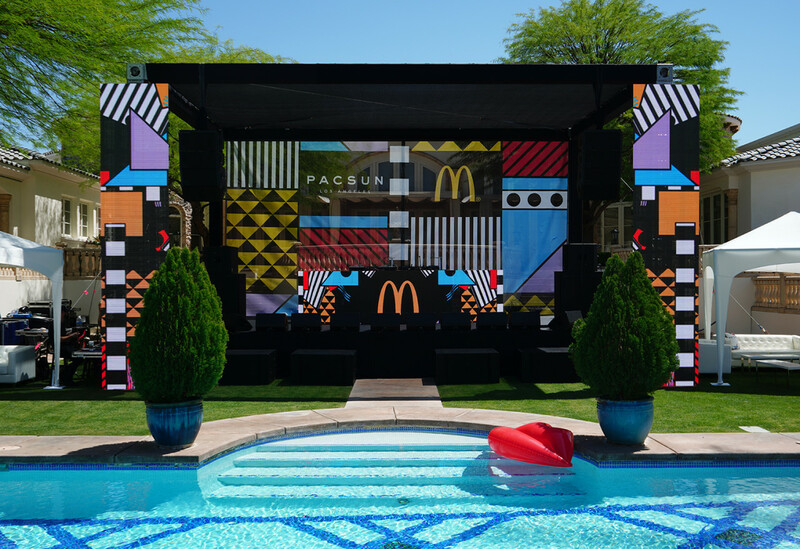 Other McDonald’s touchpoints included branded lawn games, a ball pit and poolside performances by hip-hop duo Rae Sremmurd, including a pool-jump finale. 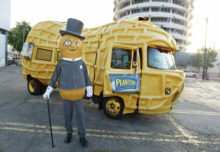 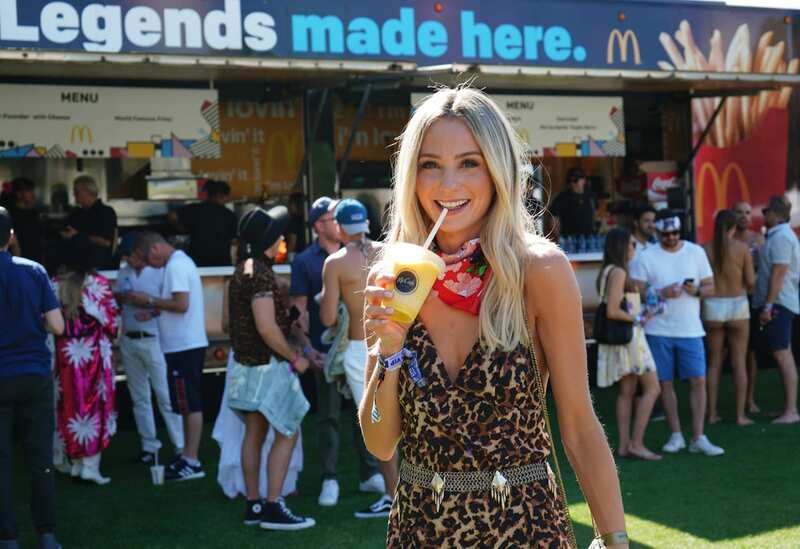 In addition, PacSun engagements included a custom mirror house experience and complimentary festival-inspired denim jackets and LA Heart bikinis. 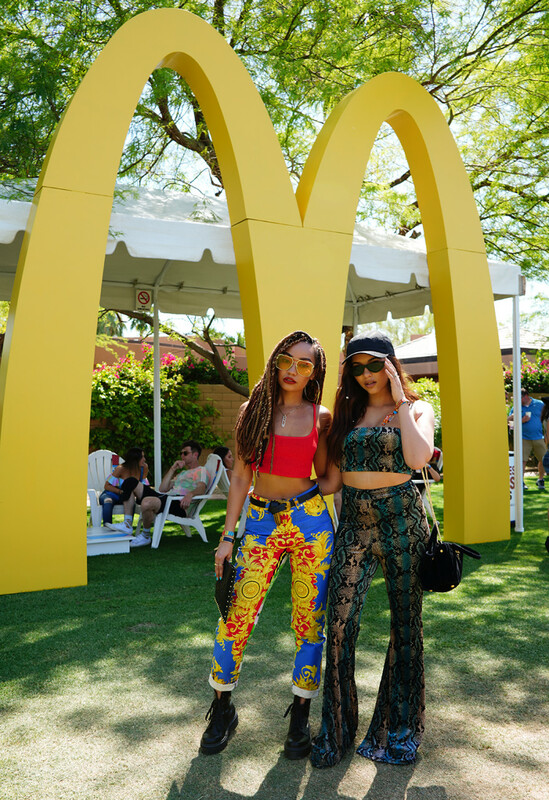 Coinciding with the event and extending McDonald’s festival presence was the first-ever Desert House where a curated group of “brand fans” created original content and conducted takeovers of the brand’s social channels throughout the weekend. 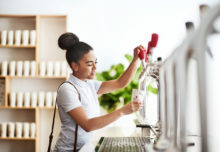 The crew included Cierra Ramirez, Sierra Dallas, Lauren Bushnell, Trey Kennedy, Jeff Wittek and Brent Mallozi. “We’ve held the annual pool party in the desert for six years now,” says Blissett. 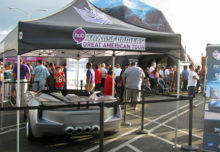 “It’s become one of the hottest tickets in town over festival weekend. 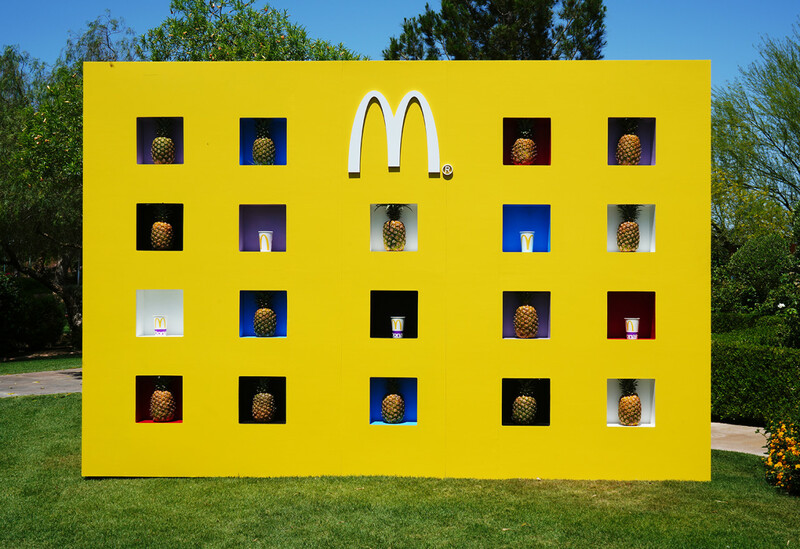 So, our goal was to show up in a way that only we can with our amazing food, and then mix that with one-of-a-kind moments that are fun and entertaining and that you leave saying ‘Only McDonald’s can do that.’” Agency: The Narrative Group, New York City.